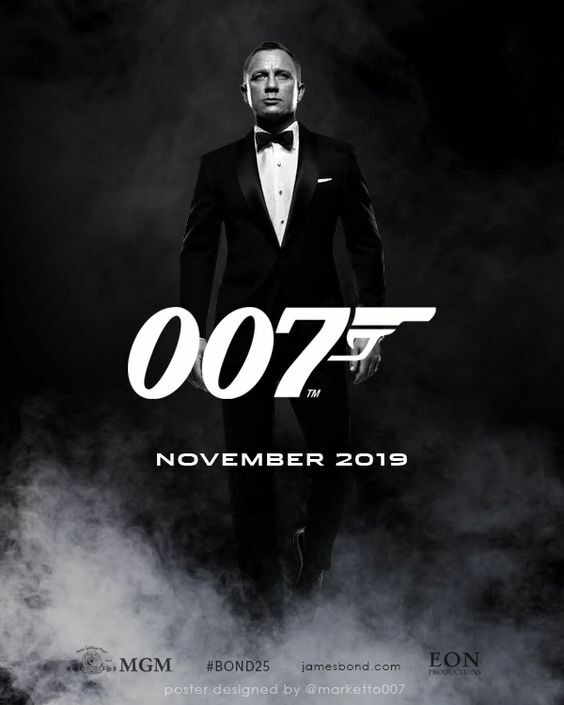 007's 25th outing will be directed by Danny Boyle with Daniel Craig back as 007, production will begin at the start of December 2018, with the film released in the UK on 25 October 2019 and in the US a fortnight later. "We are delighted to announce that the exceptionally talented Danny Boyle will be directing Daniel Craig in his fifth outing as James Bond in the 25th installment of the franchise,"
Said EON Productions' Michael G. Wilson and Barbara Broccoli in a statement. "We will begin shooting Bond 25 at Pinewood Studios in December with our partners at MGM and are thrilled that Universal will be our international distributor."